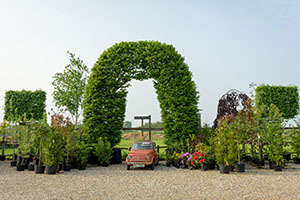 Supplier of trees, shrubs and hedging.  We stock many species of trees for small gardens to large parks including many native species. 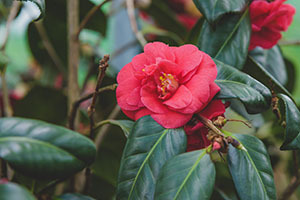 We have a good selection of mature specimen shrubs in large containers. Traders, drop in to our nursery in Battlesbridge to view some sample shrubs and discuss the shrubs that suit your client’s garden. 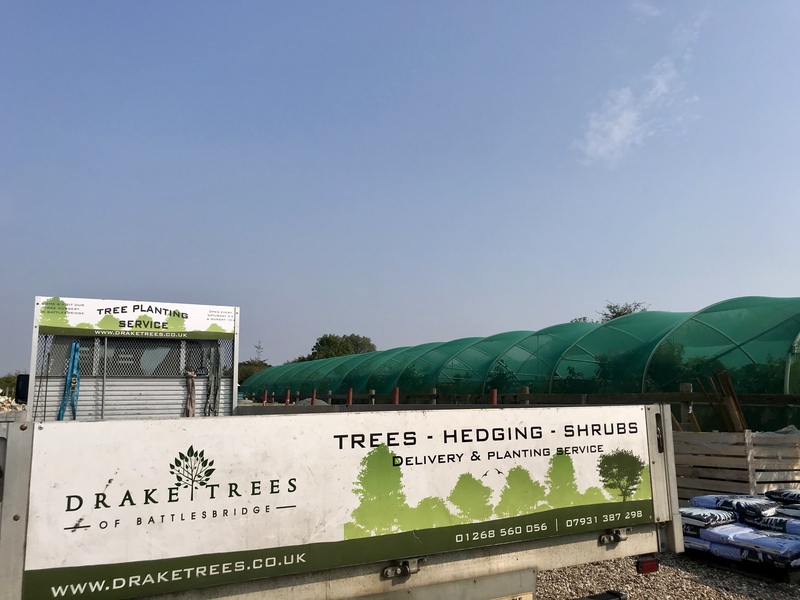 Drake Trees nursery in Battlesbridge specializes in hedging. 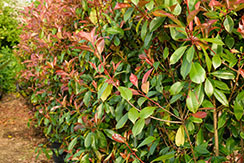 We stock a variety of hedging and can certainly advise traders on the best type of hedging to suit client requirements, whether it´s blocking out an undesirable view, or creating some privacy/security.